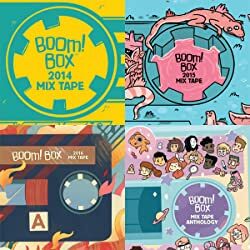 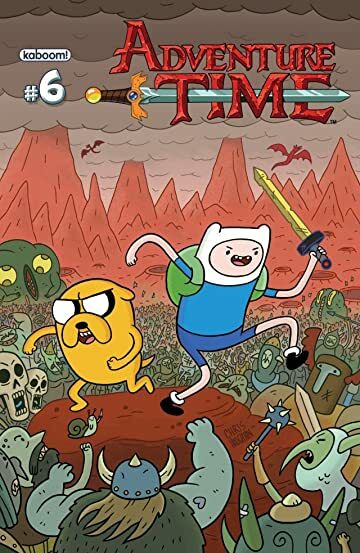 THE FUN WILL NEVER END IN THIS HOT ALL-AGES SERIES! 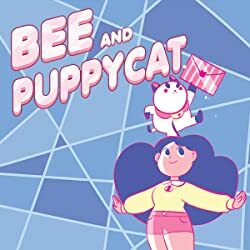 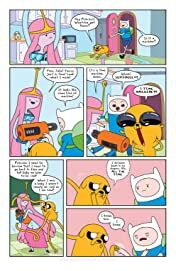 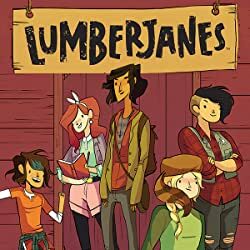 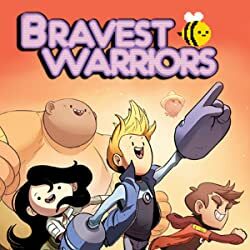 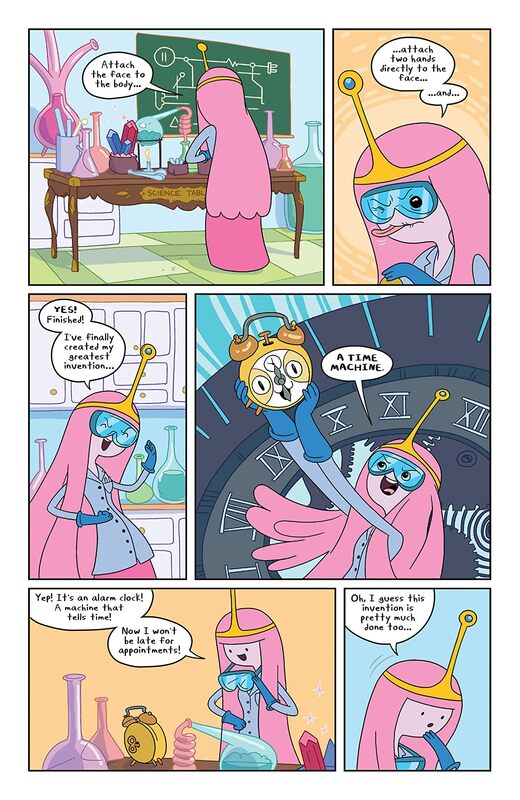 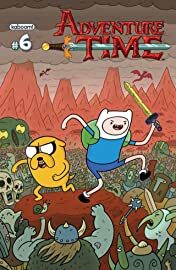 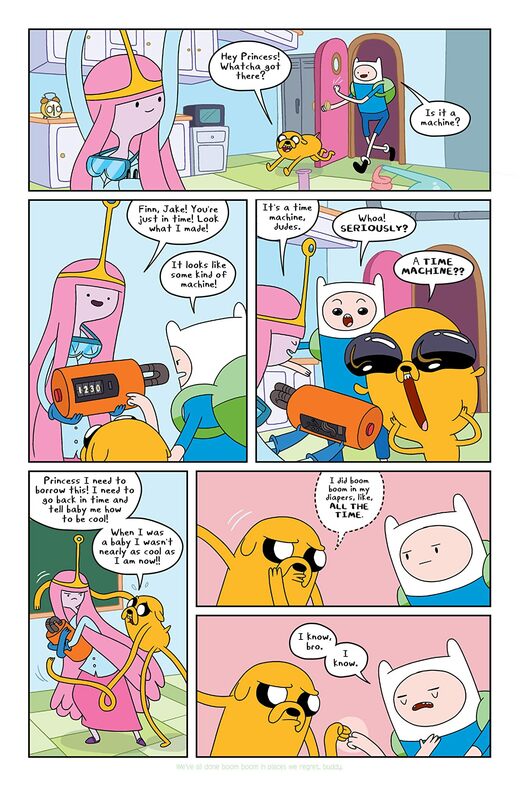 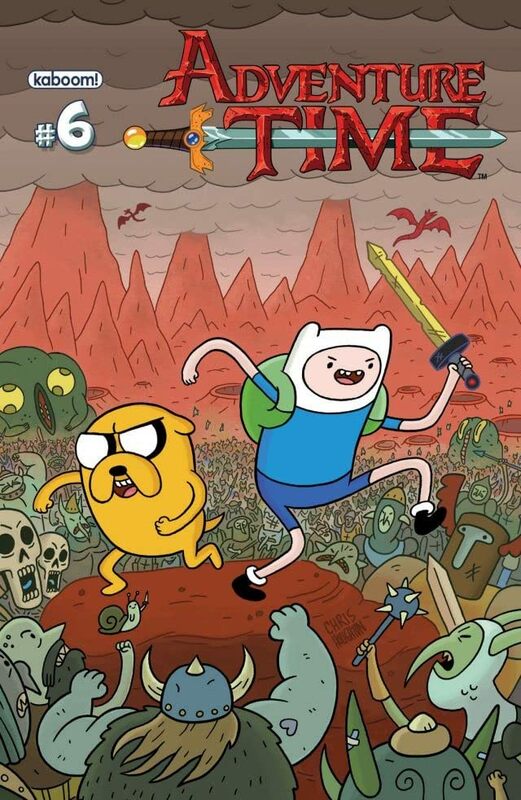 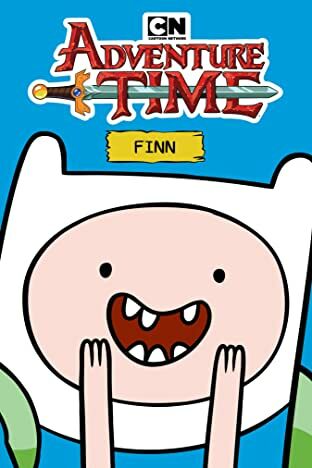 The awesome adventures of Finn, Jake, Marceline, Princess Bubblegum and the Ice King continue in the latest issue of this critically-acclaimed, on-going series! 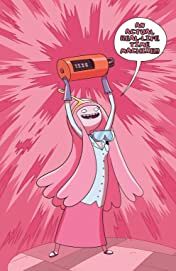 Demand is high for this 'new all-ages classic' with the first issue going to a 3rd printing and the 2nd issue in its second printing, order early so you don't miss out!